Caius is lucky in enjoying the best of both Cambridge worlds: the Old Courts provide a peaceful haven right in the centre of town, while the West Road campus, site of our Freshers' accommodation and beautiful Victorian villas where many Fellows are based, is set in several acres of landscaped gardens with lawns, flowerbeds and woodland. 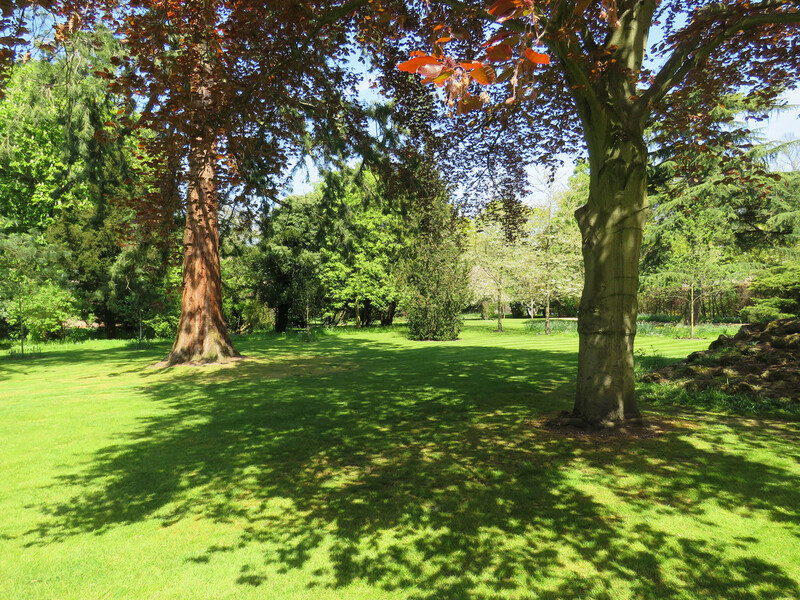 Students are welcome to enjoy this green space, and are often found taking a break here - especially in the busy summer term. 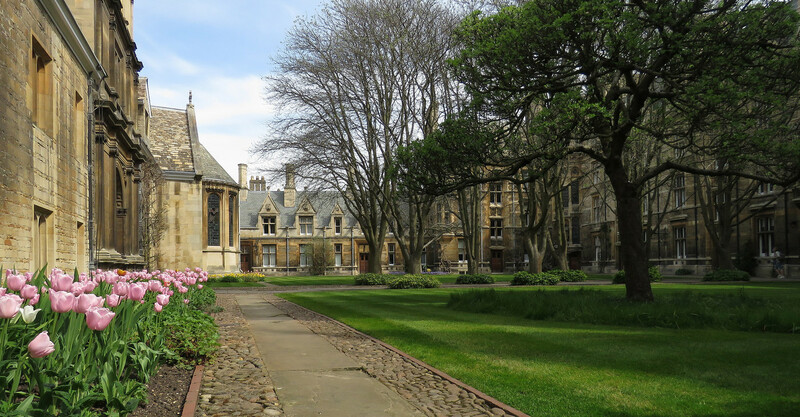 Since the Harvey Court JCR opens directly on to the gardens, students can easily organise barbecue parties in summer, even if the weather isn't perfect. Our gardens are maintained by our grounds team, led by head gardener Phil Brett. 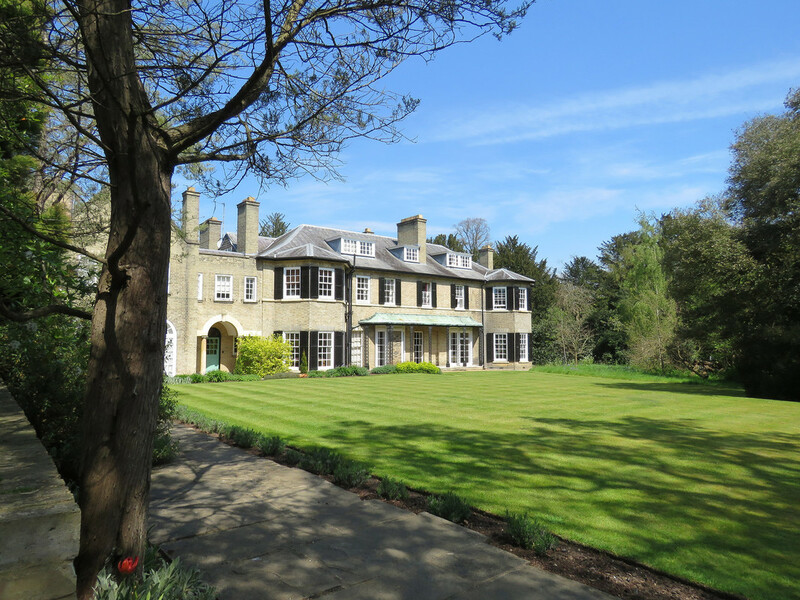 The team also looks after the immaculate lawns and flowerbeds within the Old Courts.